Sugar Free Sweets to Nuts Free Shipping! 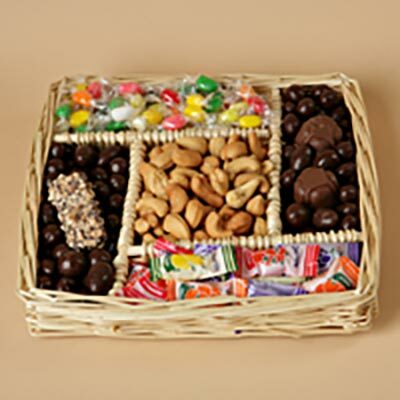 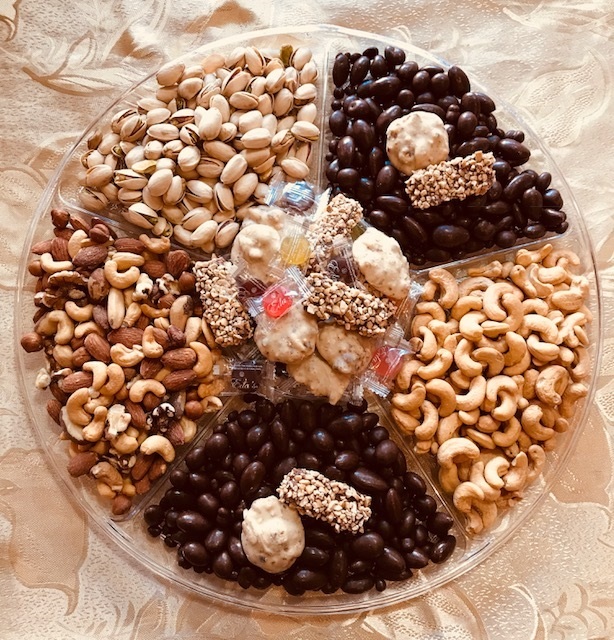 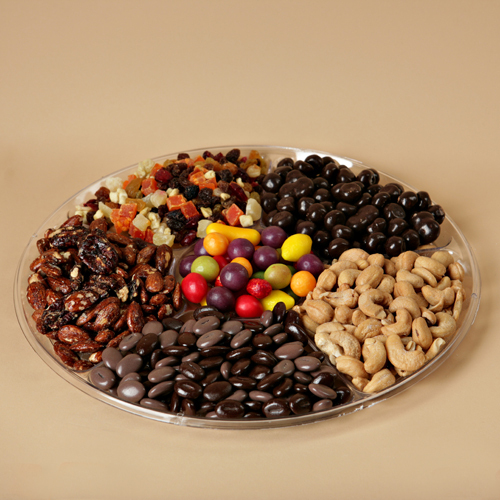 A delectable assortment of sugar free jelly beans and candies, sugar free chocolates including Viennese Crunch and salt free cashews. 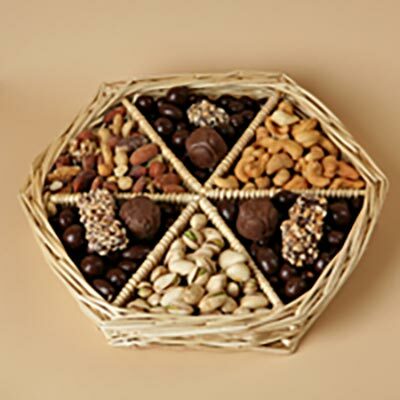 A great gift for the sugar free diet.